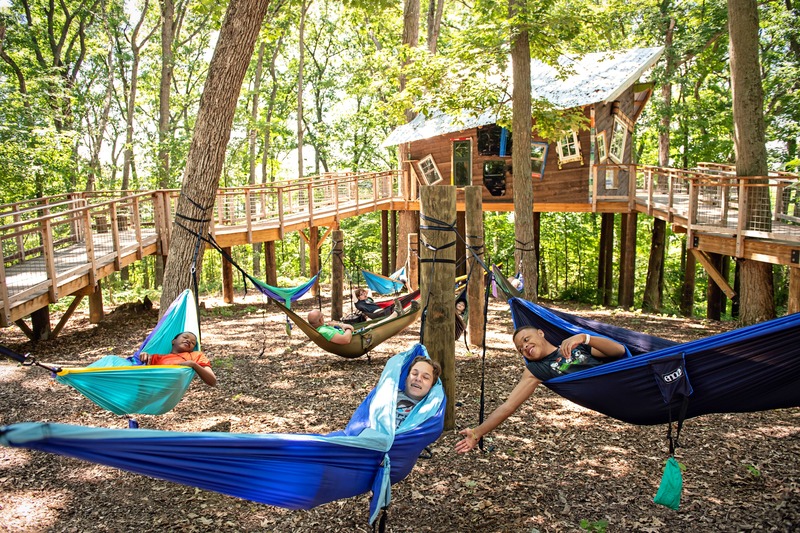 We can hardly believe our third summer camp season is over. 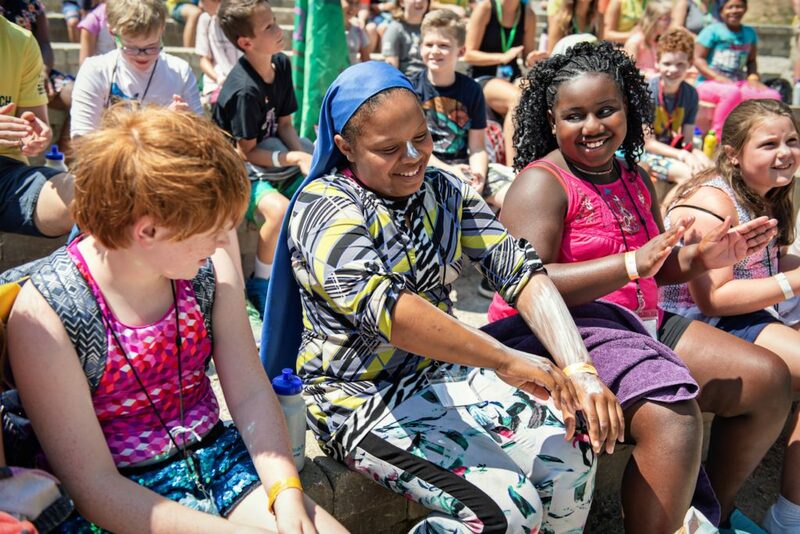 It was a summer to remember, with six sessions (including our first-ever Epilepsy Camp) serving 457 campers. 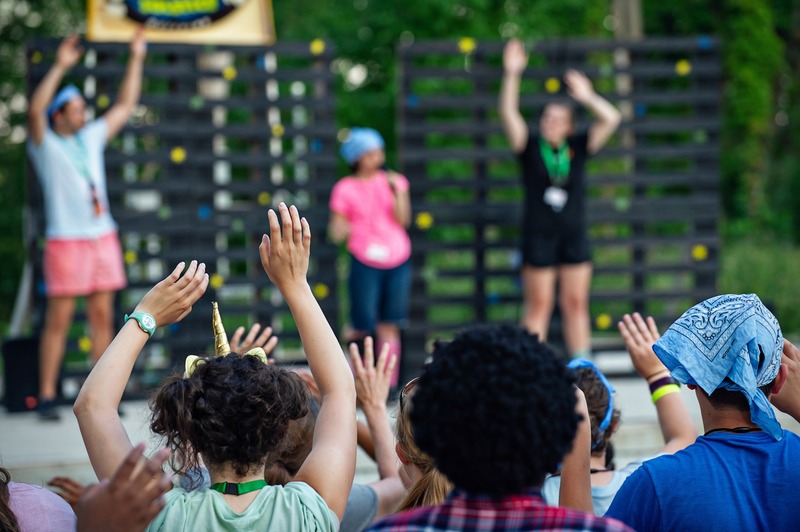 To all the campers, camper families, and program and medical volunteers who joined us: THANK YOU! We’ve created so many unforgettable memories. 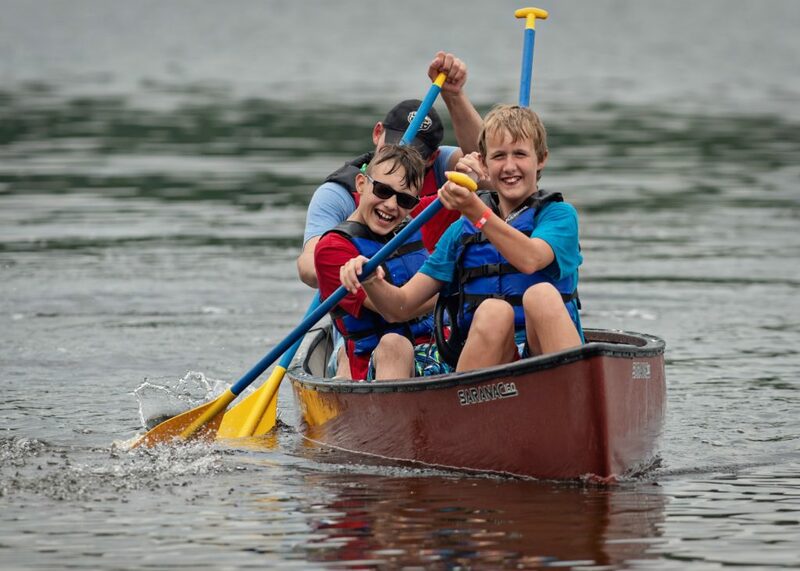 And to all the donors who have generously given to make this an extraordinary summer for our campers, THANK YOU: The lasting camp memories we’ve made this summer simply aren’t possible without your support. 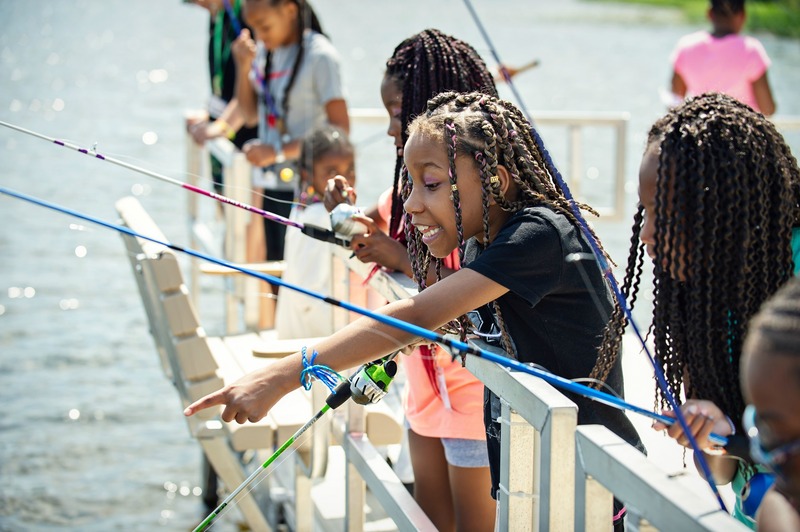 Be sure to stop by our Facebook page to see hundreds of gorgeous photos from our Transplant, Solstice, Cardiology Epilepsy, Sickle Cell and Sibling Camps. A special thanks to Abercrombie & Fitch, the official apparel sponsor of SeriousFun Children’s Network (SFCN) camps, for donating this summer fabulous T-shirts. 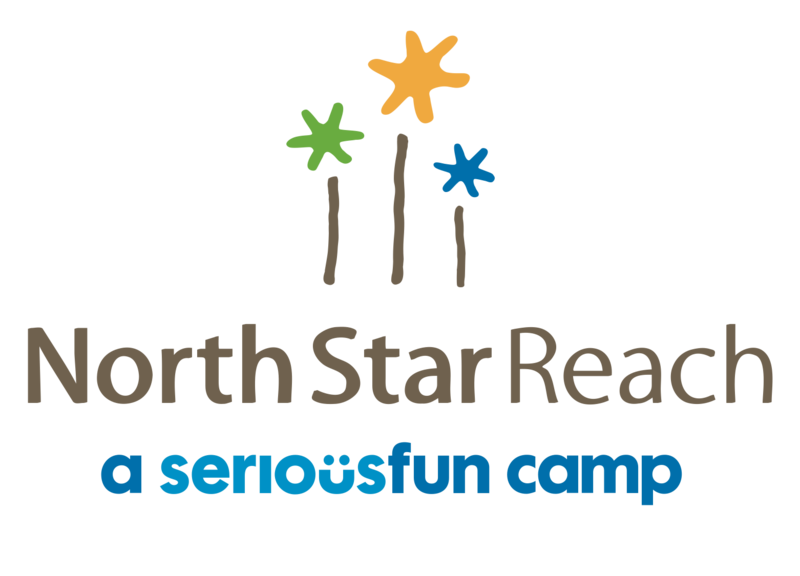 North Star Reach also received tremendous volunteer support from Abercrombie & Fitch and Shire, another SFCN corporate partner. 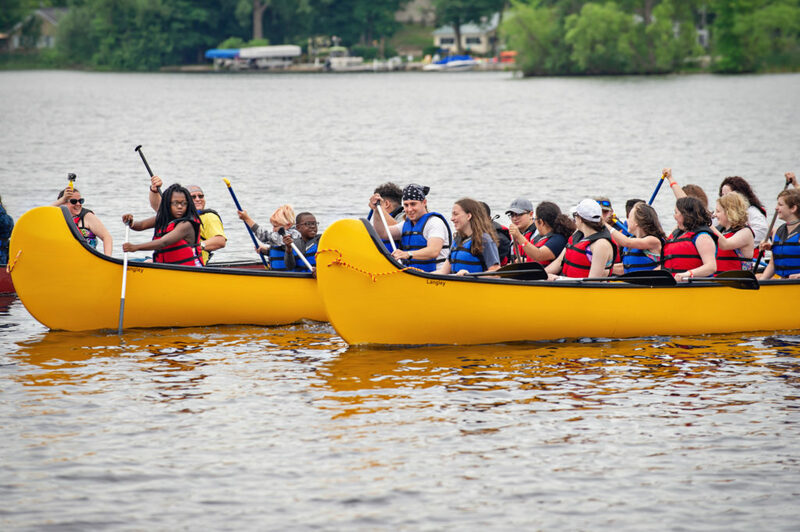 Both companies supported our camps throughout the summer, sending employees to join our amazing team of program volunteers. Click the links below to see the albums over on Facebook!